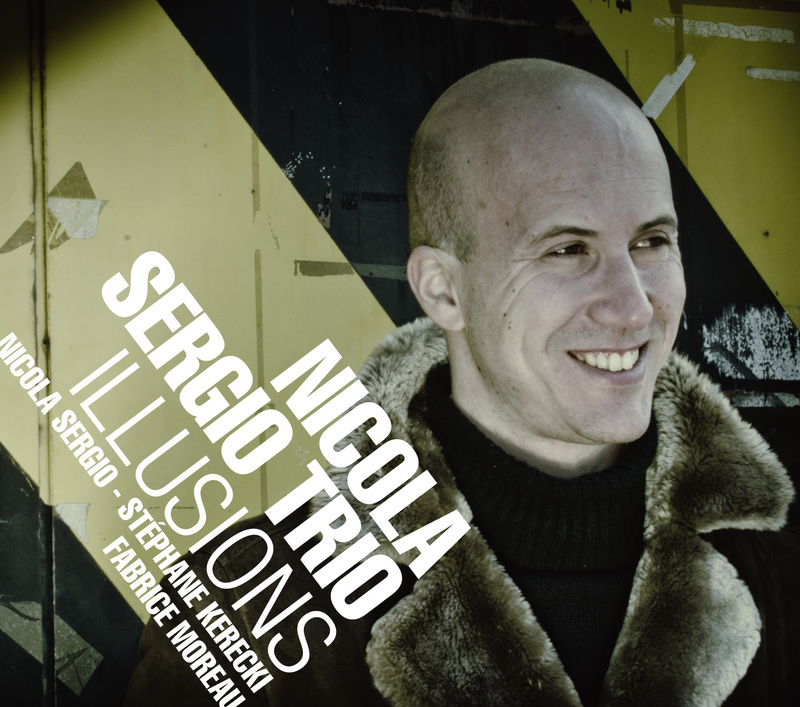 "In Sergio's compositions, you can hear influences of Franz Schubert and Frédérick Chopin as well as Kenny Wheeler and Dave Brubeck. In his pleasant sounding, but never predictable music, Sergio lets these influences return in a well dosed way." "Often the compositions verge on song structures, they refer to elements of classical music, and consequently provide the basis for delicate improvisations."